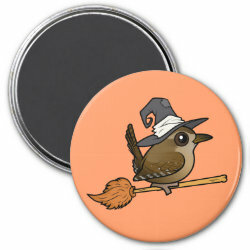 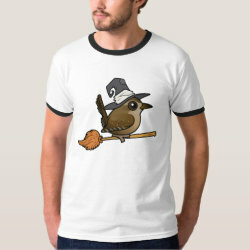 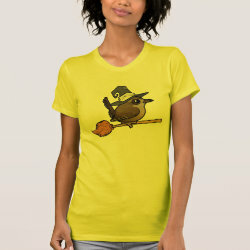 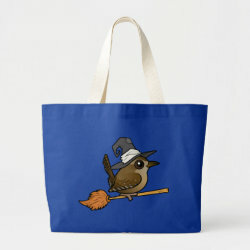 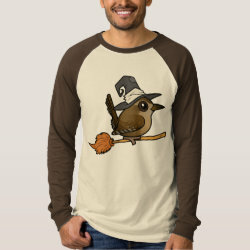 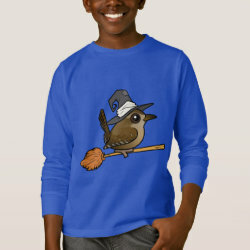 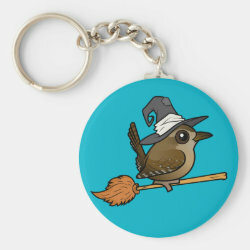 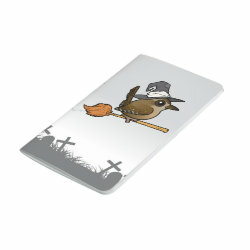 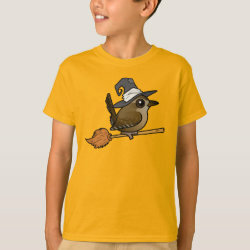 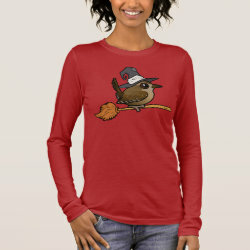 This cute Halloween design features our Birdorable version of a Winter Wren or Eurasian Wren. 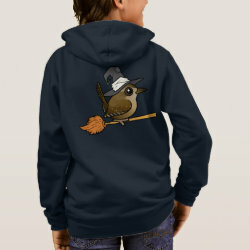 Wren is perched in a broomstick, resting her wings as she flies the witch way. 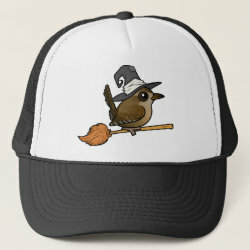 Wren also wears an adorable vintage-style witch more... hat, complete with patch and extra long, bent peak. 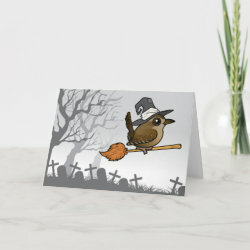 This is an adorable festive design for October's big holiday - Halloween! 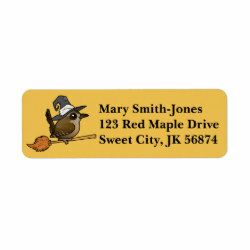 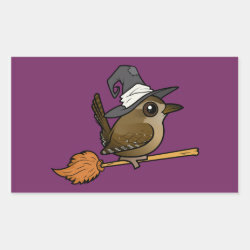 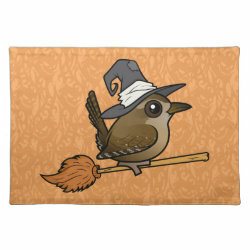 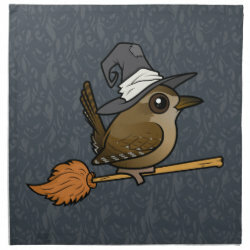 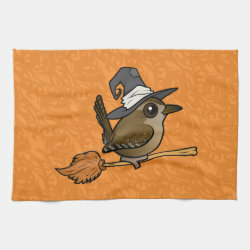 Wren Witch Fleece Blanket, 30"x40"
Wren Witch Kitchen Towel 16" x 24"
Wren Witch Placemat 20" x 14"